Most of the Christmas cards that I currently have around my house measure just a shade under 5″x7″ (127mm x 178mm). We’ll call them 5×7 just to keep things simple. Some are folding cards, while others have only one panel. We’ll be using a single 5×7 panel for each model. 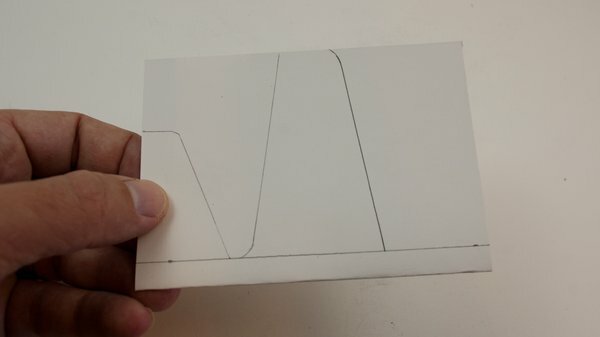 So if you’re using a folding card, cut it in half along the fold. Now you can make two airplanes! 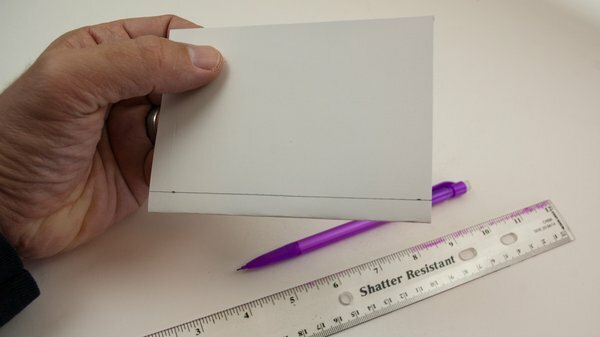 The size of the card(s) you use for this project actually isn’t that important. The concept can be scaled up or down with little effect. The same is true of the weight of the cardstock as well. Just use whatever you have on hand. The one notable exception is cards printed on photo paper. I have yet to make a decent flying airplane with that heavy, floppy stuff. 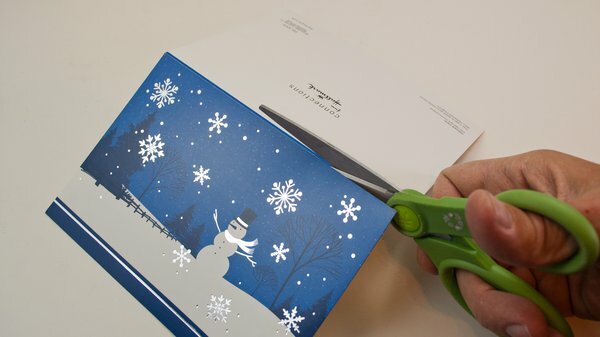 If you’re using a folding card, start by cutting along the fold to create two equal panels. Each panel can make an airplane. 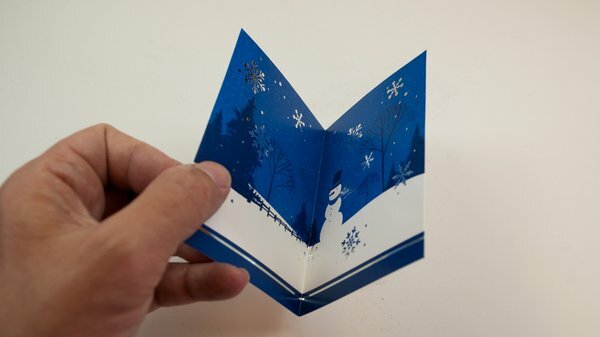 Take a single 5×7 panel and fold it in half. You can fold it along either axis. If you’re starting out using the linked Holiday Delta design template, you’ll need to fold the panel along the long axis. If you’re designing a model of your own, you may want to fold it the other way. 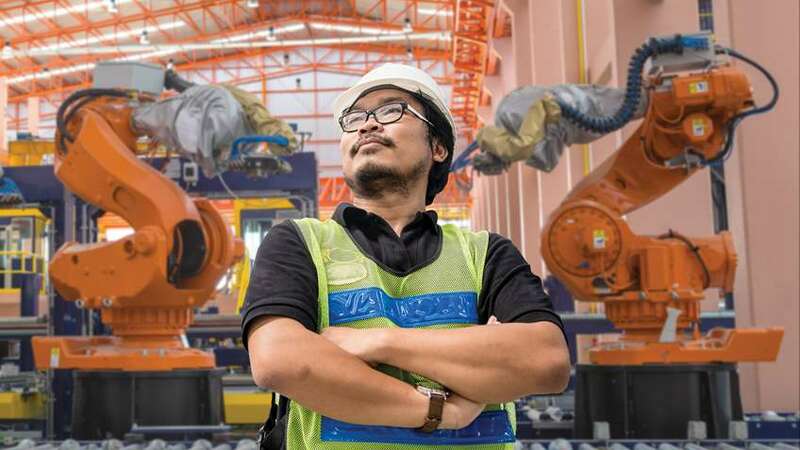 Chances are that you’ll be making more than one airplane. So mix it up and put some variation in your fleet. 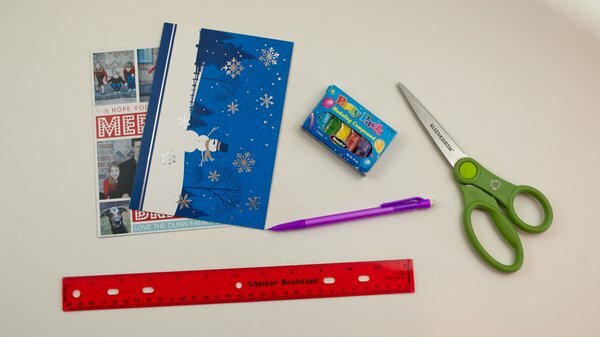 Fold the panel in half, noting where you want the card’s decorations to appear on the completed airplane. The inside surface of the fold will end up being the top of the airplane. 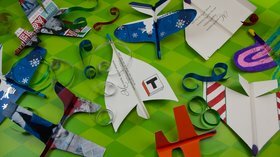 Take that into consideration as you decide where you want the card’s printed design to appear on the finished airplane. Mark the desired height of the airplane’s spine on both sides of the fold. The fold you created in the previous step will become the spine of your airplane and also the place where you grip for launches. Decide how tall you want the spine to be and draw a line on each side. Keep in mind that the taller your spine is, the shorter your wingspan must be. I typically make the spine 3/8″ (9.5mm) tall. 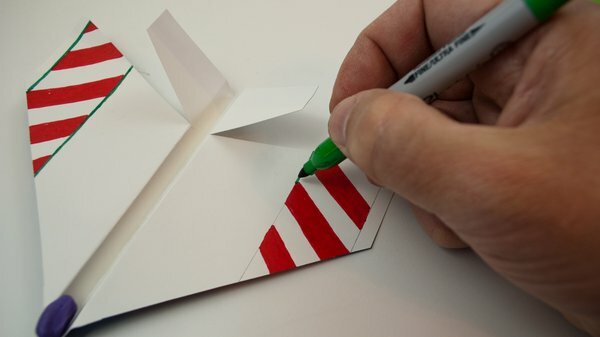 Once your fuselage has been marked, draw the profile of your wings and tail feathers on one side of the card. The sky is the limit here. Simple airplanes like this are a great avenue for seeing what works and what doesn’t. If, like me, you favor unusual designs, I would encourage you to start out with a few models using a traditional layout. Once you have the hang of flying those, you’ll have a better foundation to successfully get weird. A V-tail looks like it sounds. The tail has two surfaces, each angled upward about 45-degrees. Both surfaces serve simultaneously as vertical and horizontal stabilizers. Because of that duality, you’ll probably want to size these surfaces a little larger than normal vertical and horizontal stabilizers. Once you have created the necessary creases, you can fold the wing and tail surfaces into their final positions. Each wing should be arranged in a very shallow upward angle when viewed from the front. 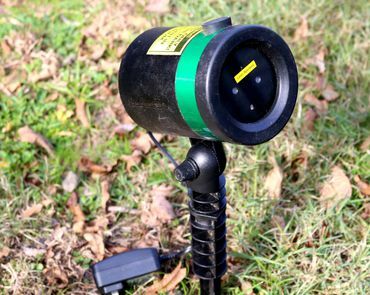 If you’re using a V-tail, position each surface about 45-degrees upward. A pure vertical stabilizer such as that on the Holiday Delta, should be straight up. The balance point of an airplane (center of gravity – CG) is a critical element in determining how it will fly. A small adjustment in the CG can determine whether an airplane flies well or not at all. Most of the time you’ll need to add nose weight to balance a model. Simple modeling clay is a great material for this. 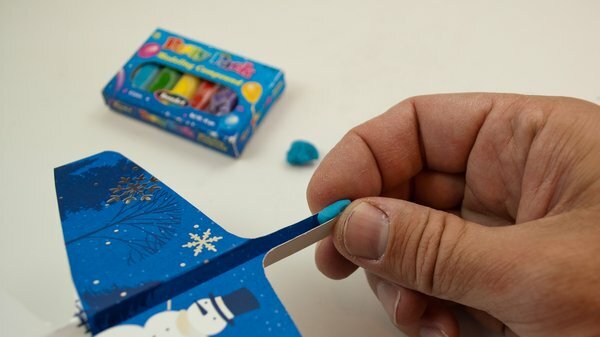 Just squish a piece into the nose of the airplane and add or subtract small amounts as needed for proper balance. I’ve marked my recommended balance point on the Holiday Delta. There are many formulaic approaches to estimating where the optimum CG should be for a given airplane design. But that’s much too broad a topic to cover here. So I’ll just give a simple example that you can extrapolate to get in the ballpark for a given model. You can then hone in on the best balance point with flight tests. The chord of a wing is the distance between its leading edge and trailing edge. With a simple rectangular, constant-chord wing design (aka a Hershey bar wing), you typically want the CG to be X-distance behind the leading edge, where X=25-30% of the chord. 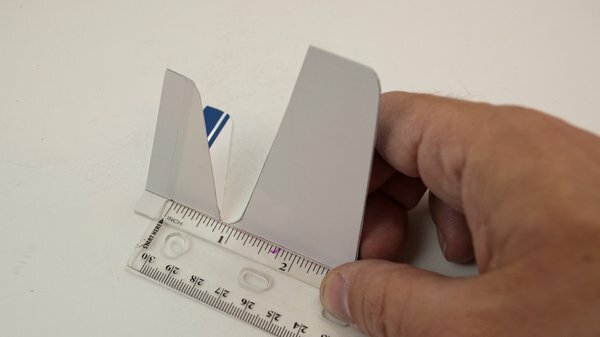 For example, a model using a Hershey bar wing with a 2″ (51mm) chord will likely fly well if balanced .5″ (13mm) behind the wing leading edge. Once you introduce variables such as tapered, swept or delta wings, things get more complex. Those are lessons for another day. But feel free to make your Christmas card wings as wacky as you want. 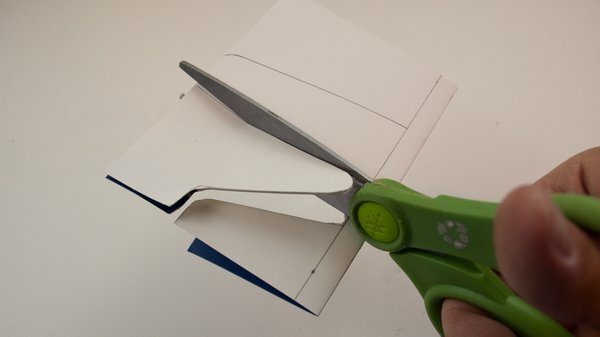 “Guessing and testing” is a perfectly valid method for balancing a paper model. Here’s the best part! Once you’ve balanced your model, take a quick look at the airplane from all sides to see if there are any obvious twists or warps. Most of the times that I’ve had a maiden flight go horribly bad, it was because I had a twist in the wing that I failed to notice beforehand. You generally want both wings to be as flat as can be. 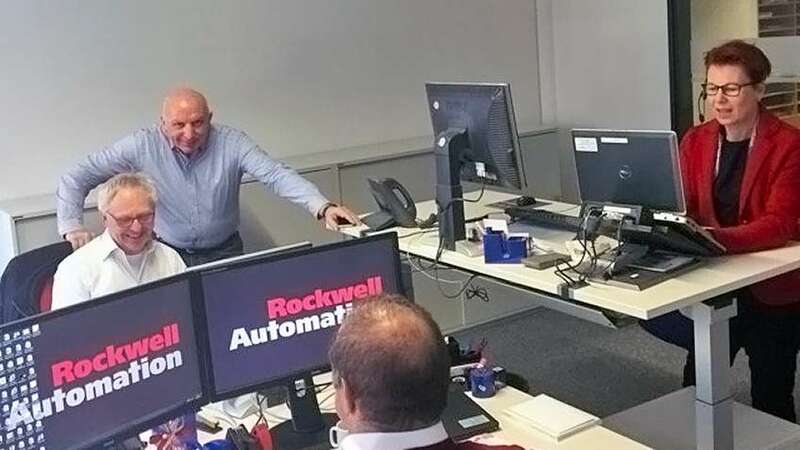 You’ll also want to add a little bit of nose-lifting control input called “reflex” to your model. On the Holiday Delta, you add reflex by bending the trailing edge of both wings upward very slightly. Models with a V-tail should have the trailing edge of both tail surfaces bent slightly upward. These models fly best indoors or in very calm weather. Launch your airplane with a gentle, horizontal toss. The goal is to have your airplane fly straight away in a gentle descent. With any luck, this will happen on the first flight. The more likely scenario, however, is that you’ll need to do a little trimming. If the airplane noses up after launch, it probably needs more nose weight (and/or less reflex). A model that is only slightly tail-heavy will follow an up and down “porpoising” flight path. Add a small amount of nose weight and you should be good to go. 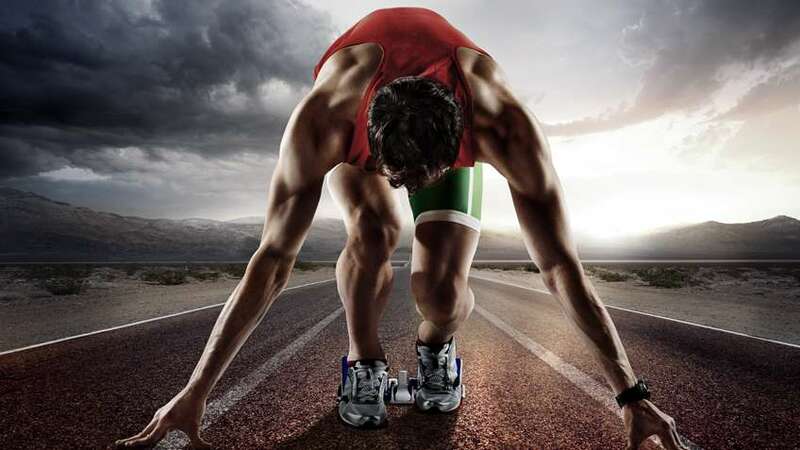 Take the opposite steps for a model that noses down after launch. I think you’ll find that trimming paper models is a learned skill that will improve with practice. Starting out with a simple and proven design like the Holiday Delta removes some of the variables and will help you get the hang of things quickly. Many of us will soon find ourselves flush with holiday cards and perhaps an equal overabundance of visiting family members. 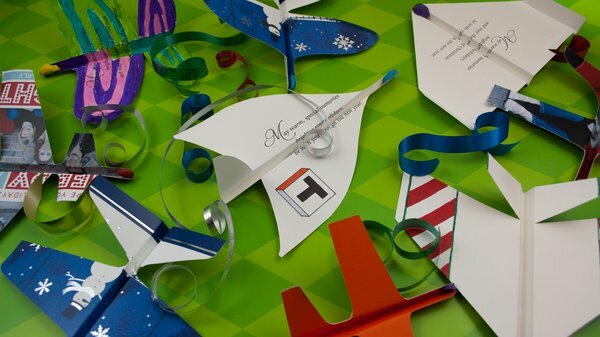 Making Christmas card airplanes can be a group activity for adults and kids. You’ll likely end up competing to see whose airplane can fly the furthest, or which one looks the coolest. 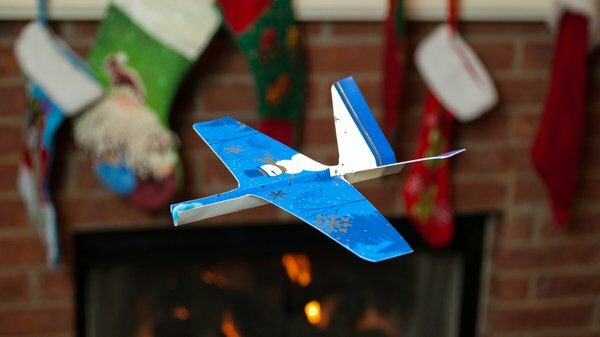 Even if your airplane doesn’t win the family flight trophy, these models are still fun to design, create, and decorate.